Induruwa, 6 km south of Bentota, is one of the less croded beaches at Sri Lanka’s southwestern coastline. Main tourist attraction is a turtle hatchery, being both a tourism venue and a nature conservation project, which of course requires funding. 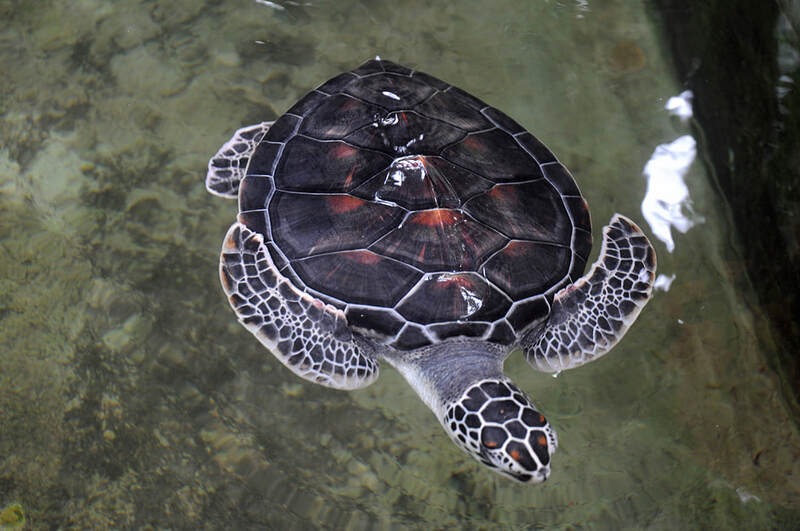 The hatchery collects turtle eggs from the beach or buy them from fishermen. The rescued eggs are hatched safely and the hatched turtles are released into the ocean during the night or kept in safety for a while to improve their strength.